Admiral Nurse Angie Williams shares her experiences of dementia care after joining The Orders of St John Care Trust and implementing and evaluating the MHL framework. 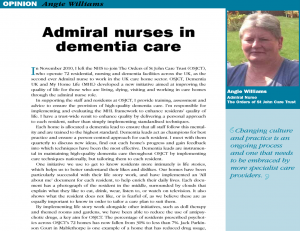 Download: Admiral-nurses-in-dementia-care This opinion article was published in Nursing & Residential Care, November 2012, Vol 14, No 11. New JRF Report Launched Today! 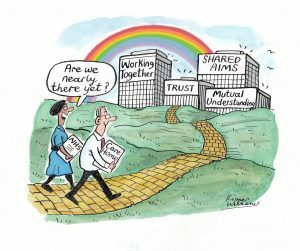 My Home Life were very excited to see their work be presented as part of the The Commission on Improving Dignity in Care public consultation on a report, which will form the basis of proposals for improvements in the delivery of care of older people in hospitals and care homes. 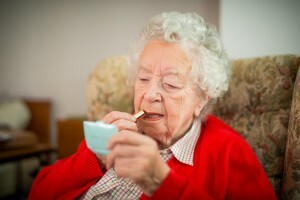 2011 has been another great year for My Home Life, we have made significant contributions to the national debate on care homes and the UK wide movement continues to grow. We said goodbye to a valued and much loved advocate and look forward to some exciting times ahead in 2012.